With the change of seasons, it’s time to consider changing your skincare. Now is when I like to focus on repair and rehydrating. A great way to do both is with AHAVA Dead Sea Osmoter Concentrate, a skin-optimizing serum that recharges, rehydrates and illuminates skin. If you’re not familiar with AHAVA, it’s an eco-friendly line that focuses on Dead Sea Mineral-based skincare. 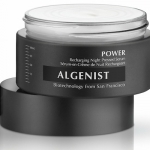 I’ve tried several of the products and this is a line that’s especially good for anyone with sensitive skin. There are no harsh synthetic agents, GMOs or petroleum ingredients in the formulas. And the line doesn’t contain parabens or test on animals. 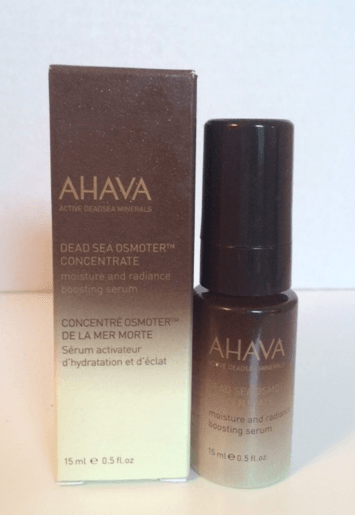 The newest product that I’ve been using, AHAVA Dead Sea Osmoter Concentrate is formulated with Dead Sea Osmoter Concentrate™ and features a new technology with the ability to deliver 3 times the Osmoter™ to skin cells. 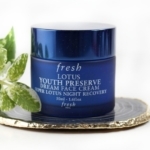 The delivery of highly concentrated Dead Sea minerals to the skin results in supercharged benefits. 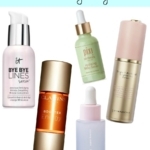 In addition, there are ingredients to help soften, moisturize and improve the overall look of skin. Those are the results I’m seeing. I’ve been applying one generous pump of AHAVA Dead Sea Osmoter Concentrate to clean skin AM and PM. 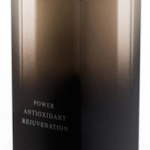 This lightweight serum absorbs almost instantly into my skin without being greasy and has a fresh scent. If your skin needs extra hydration, you can apply a moisturizer afterwards. Since using AHAVA Dead Sea Osmoter Concentrate, I’ve noticed that my skin feels silkier, more moisturized and is glowing. What I really like is I’m addressing my skin concerns using a product without harsh additives. For the longest time, I’ve been quick to grab onto the “latest/greatest” regardless of strong concentrations. I’m learning that I can use gentler products and still get results. 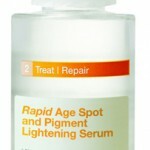 This is a serum I have no hesitation in recommending. Great news! You can save 10% OFF ALL AHAVA product by shopping through this link: http://amzn.to/1tmTAaU. (discount offer good through 12/2/2014). Have you tried any of the AHAVA skin care products? Let me know in the comments! Disclosure: This is a sponsored post. In addition to being compensated, product was provided for review courtesy of www.beautystat.com. Opinions are entirely my own. Refer to Disclosure Policy for additional information.